More info and to enter, go HERE. Continues until 30 October; daily 10am – 5pm. Our distinguished judging panel will be Janet DeBoos (ACT), Merran Esson (NSW) and Shannon Garson (QLD). The ‘unknown’ in the photo above is Janet Mansfield. 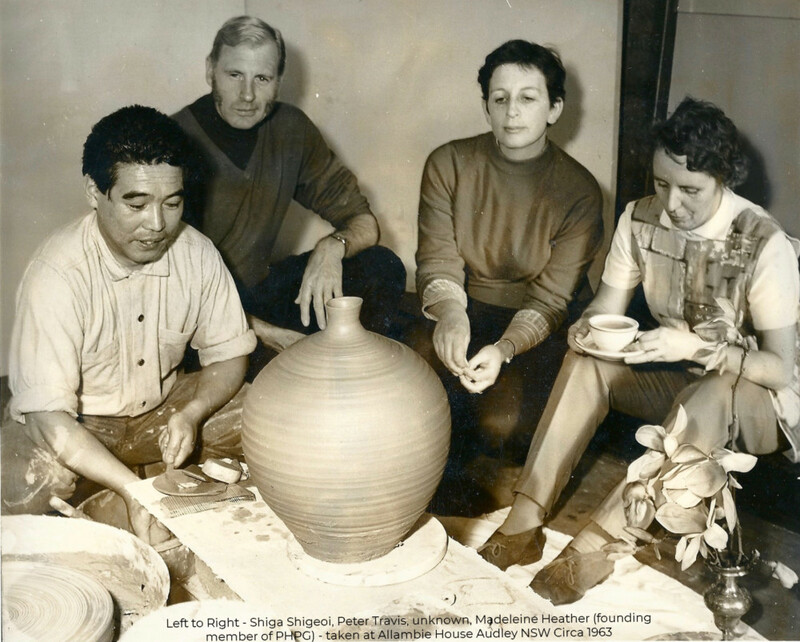 Formed in February 1962 by a group of 10 enthusiastic women who were passionate about potting, the Port Hacking Potters Group began to meet once a month to share ideas and information about ceramics. A constitution was written, an office bearer system of organisation was adopted and a highly successful, long-lasting society was born. The group grew, evolved and strengthened, leading to its inclusion as a division of the Cronulla School of Arts in 1968. 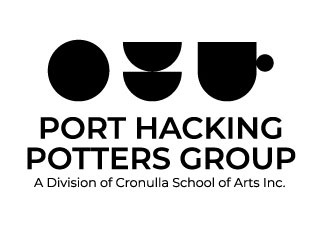 In 2018, 56 years later, the group is still passionate and continues to meet once a month at the Cronulla School of Arts. These premises are also used for storage of equipment such as kilns. The aims of the group include the sharing of ideas and generally discussing all things ceramic as well as to promote professional development by extending invitations to guest artists to talk about their work. Opportunities to exhibit are regularly extended to the group’s exhibiting members. 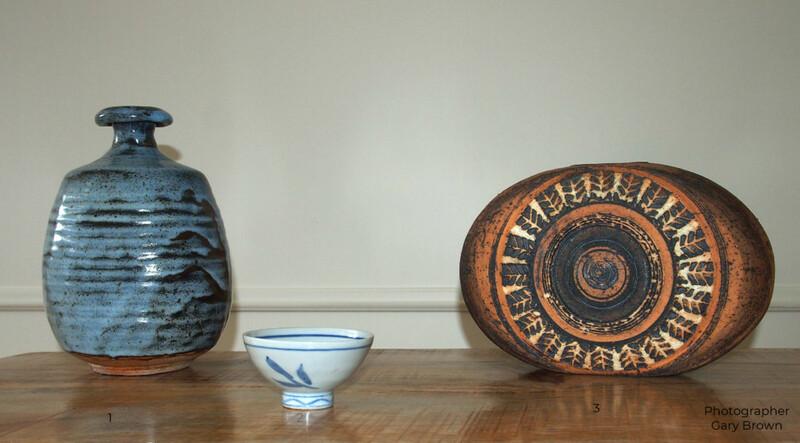 From its inception, the group has held a national competition and exhibition of pottery works. Students also have a place in the competition. Part of the proceeds from these events have been donated to a local charity. 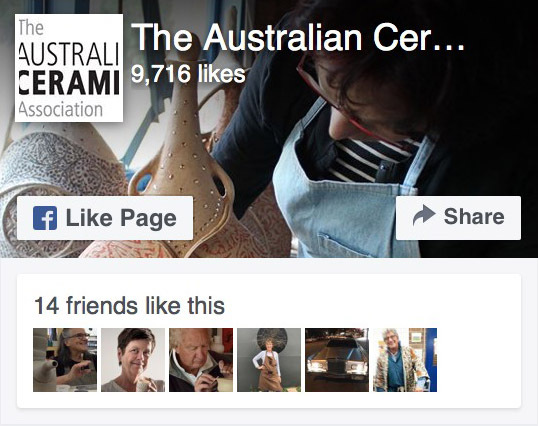 Currently we support Assistance Dogs Australia, for whom we also donate dog bowls made by members. Go HERE for all the info and a link to the entry form..
Our thanks to our additional sponsors who are listed on our blog HERE. The event will also include talks by Janet DeBoos and Merran Esson, a Masterclass by Shannon Garson and demonstrations by members of the Port Hacking Potters Group with additional pottery for sale over the weekend and the following Sunday.